Let's rock her boat for the bachelorette party! 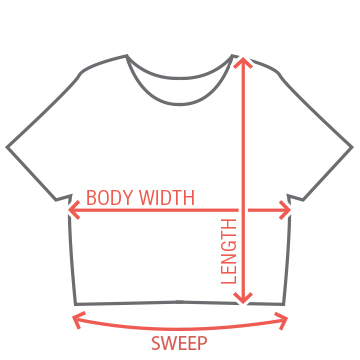 Customize a cute and funny nautical design for the bride to be! 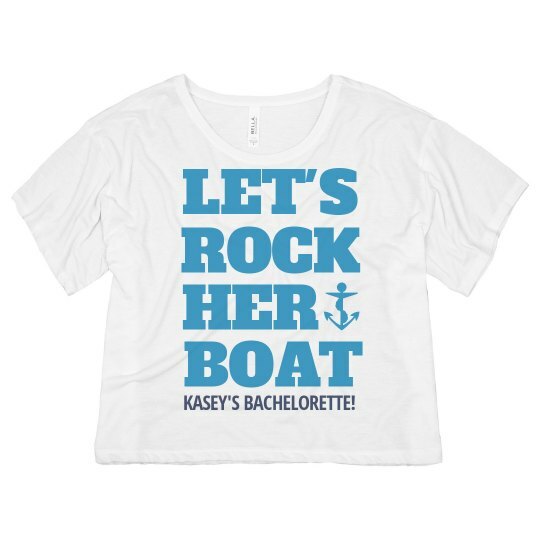 Custom Text: LET'S | ROCK | HER | BOAT | KASEY'S BACHELORETTE!